Relax and unwind in our luxurious Cedar-cladded Hot Tub. 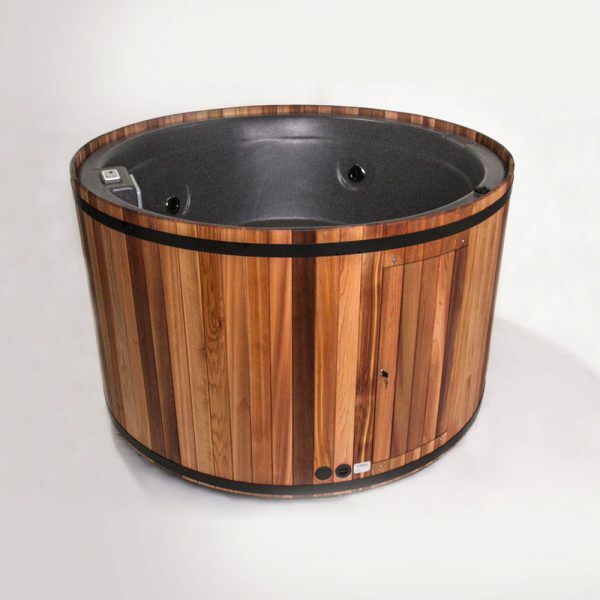 The heated water and massaging jets are soothing and therapeutic, providing an easy atmosphere to soak away stress or just enjoy with a glass of wine. 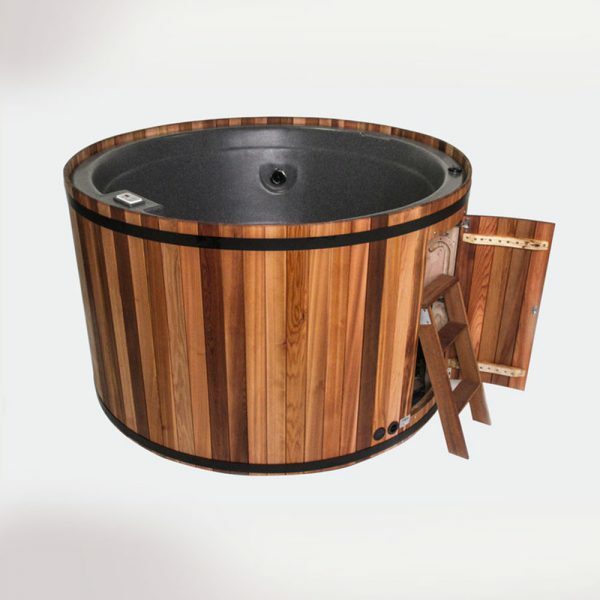 The Hot Tub provides the deepest soak while seating 5 adults comfortably. Beautifully hand finished, this backyard dream is sure to become a quick favourite.